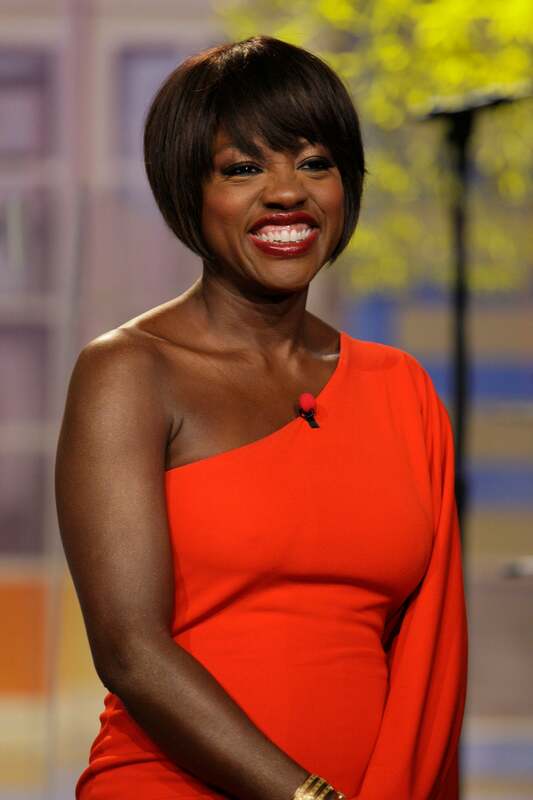 Viola Davis says motherhood is her greatest role yet. First time mom Viola Davis absolutely loves everything about motherhood. In October, the Oscar-nominated actress and her actor husband Julian Tennon adopted daughter, Genesis. Parenting, the couple says, has been their most important role yet. Viola opens up about her experiences in an interview with PEOPLE. Viola says reading books to 16-month-old Genesis is one of the couple’s favorite pastimes. The couple is looking toward their daughter’s future as well. Viola says co-star Sandra Bullock’s son is a great kid and she sees lots of play dates in he and Genesis’ future.